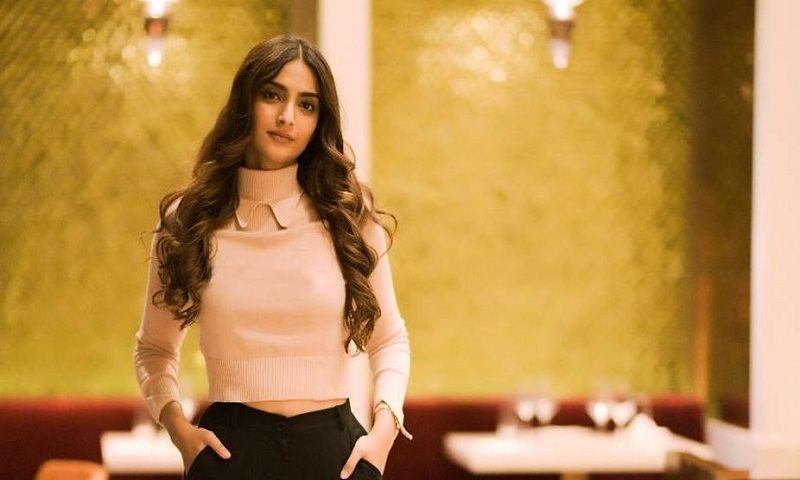 Newly-crowned Miss World Manushi Chhillar, actors Sonam Kapoor and Aditi Rao Hydari will add glamour to Global Entrepreneurship Summit (GES), beginning here on November 28. They are among personalities from the cinema and entertainment industry who will speak at the event being co-hosted by the US and India. Aditi and Telugu actor Ram Charan Teja will be among the panellists at a breakout session “Future of cinema’ on November 29. Subhas Chandra, Essel Group, Chairman, will the moderator of the session which will explore the business behind the arts and entertainment industry and how to successfully and profitably tap into the creative economy. According to the agenda, delegates will learn from panelists who are turning art and entertainment into sources of revenue, jobs, and wealth creation. The session was earlier themed “From Hollywood to Nollywood to Bollywood: The path to moviemaking”. Among the speakers expected was actress Deepika Padukone. She later opted out. Sonam and Manushi will be the panellists at master class on “The Female Influencer: Advancing Women’s Opportunities in the Media Industry”. Mayanti Langer, Star Sports host, will be the moderator for the session. Tennis star Sania Mirza, captain of Indian women’s cricket team Mithali Raj and chief national coach for Indian badminton team P. Gopichand will speak at the master class on “The Business of Winning at Sports Entrepreneurship”. Harsha Bhogle, partner at Prosearch Consultants will be the moderator for this session. India’s former cricket captain M.S. Dhoni was earlier expected to attend this session but he later withdrew his name. About 1,500 entrepreneurs, investors and ecosystem supporters from 150 countries are gathering at GES for two-and-a-half days of training and mentoring sessions, networking and investment matchmaking, reports Ians. US President Donald Trump’s daughter Ivanka and Prime Minister Narendra Modi will attend the inaugural of the GES, being held with the theme “Women first, prosperity for all”.